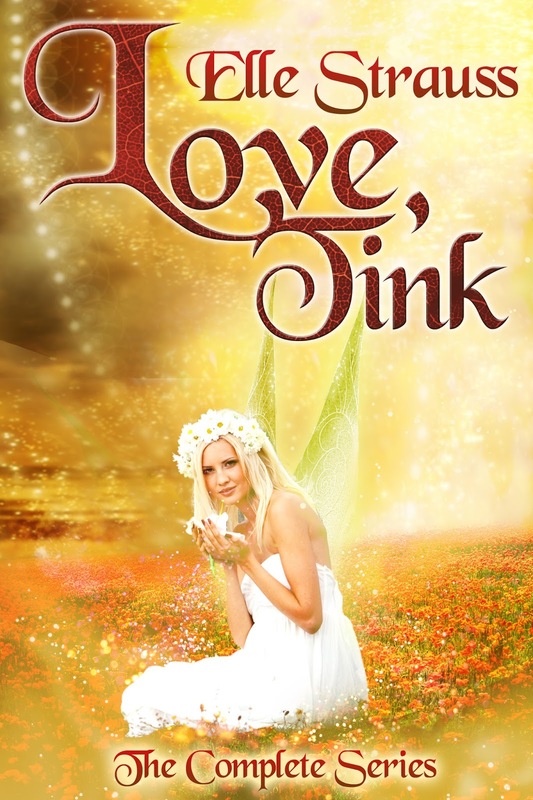 A Peter Pan spinoff with Tink as the lead sounds fun! :) I love how sparkly the cover looks, too. I know I love Peter Pan spinoffs! i like the fantasy sweetness of the cover. it is sparkly. found this on twitter feed :)yes, Tink...fly to the big apple!